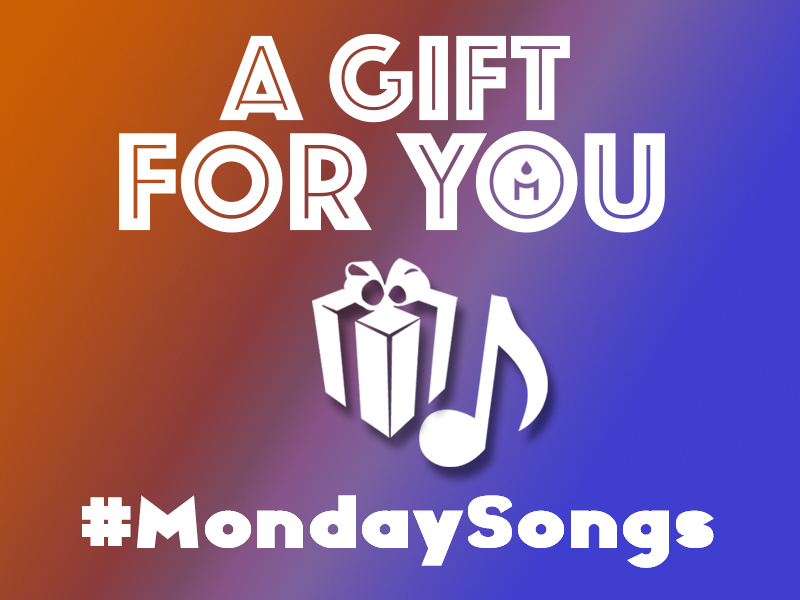 Welcome to a new MondaySongs week! 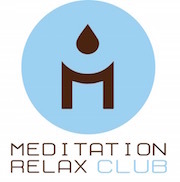 The track we want to share with you today is taken from the album 2 Hours Tibetan Bowls 2019 – Relaxing Zen Music for Meditation. Tibetan bowls are considered a fundamental part of the practice of meditation, creating a sound that helps to enter a meditative state of deep relaxation, which is an integral part of achieving a state of enlightenment.